Tanna is an unspoiled paradise and we would be extremely proud to show you around our beautiful island. We have a variety of unique tours on offer and an excellent track record for providing quality service to all of our guests. 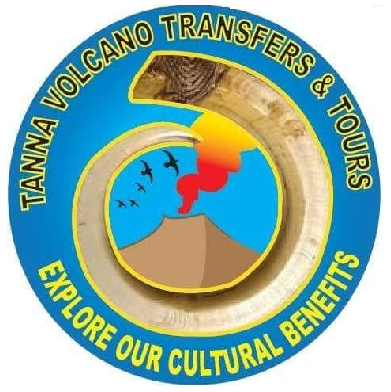 Tanna Volcano Transfers and Tours is community owned and operated so the benefits of tourism are widely spread among the local population. 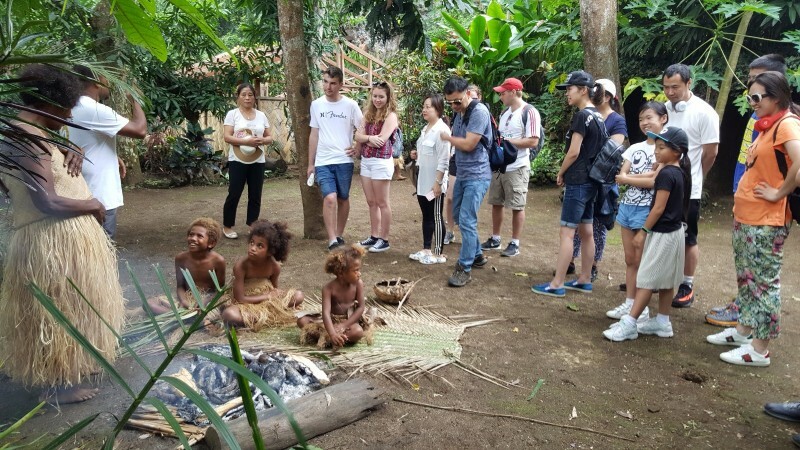 Tanna Volcano Transfers and Tours can assist you with local tours, transfers and accommodation to various areas here in Tanna, Vanuatu. We can move individual, large or small group in comfort to and from the airport to any resorts, hotels, village or local bungalows in Tanna. Our team can really help you plan every aspect of your stays from tours and activities to accommodation bookings. You can either book one of the tours on our Tours and Activities page, or if you have something specific in mind, we'd be happy to create something just for you. If you don’t want to wait then why don’t you book one of our private airport transfer vehicles to take you on tours or to any accommodations you have booked. 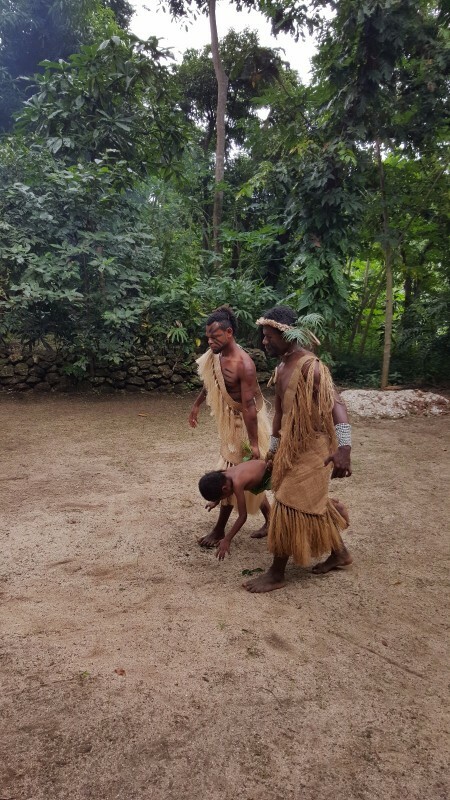 Please note that we are permit holders and are fully licensed to operate as a tour operator on the island of Tanna. 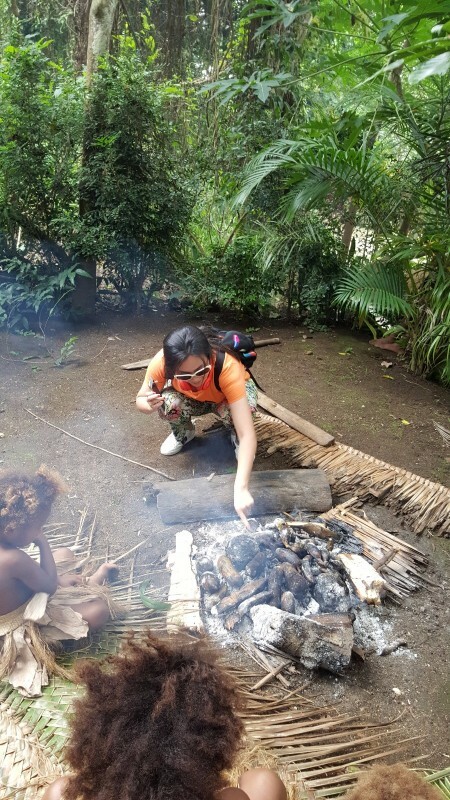 Wake up with nature is another term of wake up with happiness in Tanna, Vanuatu. 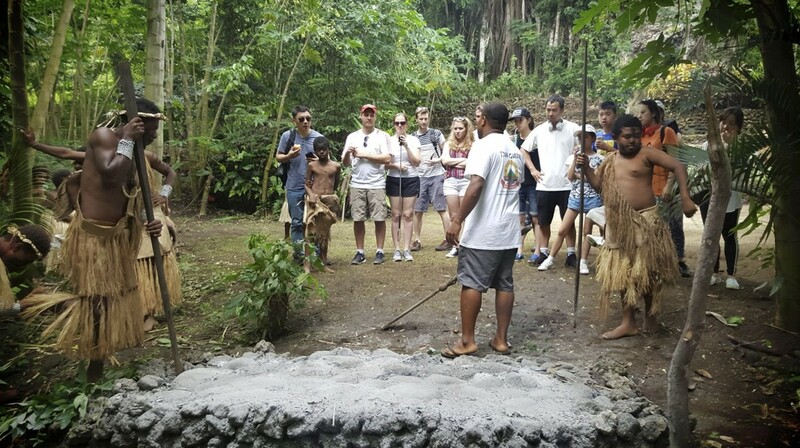 This is where your journey begin where you will immerse or reconnect yourself with local people during your stays with us, swimming in a natural blue crystal waters, beaches and waterfalls, explore untouched nature, ancient cultures and pristine landscapes await your discovery to standing on the rim of a live volcano. 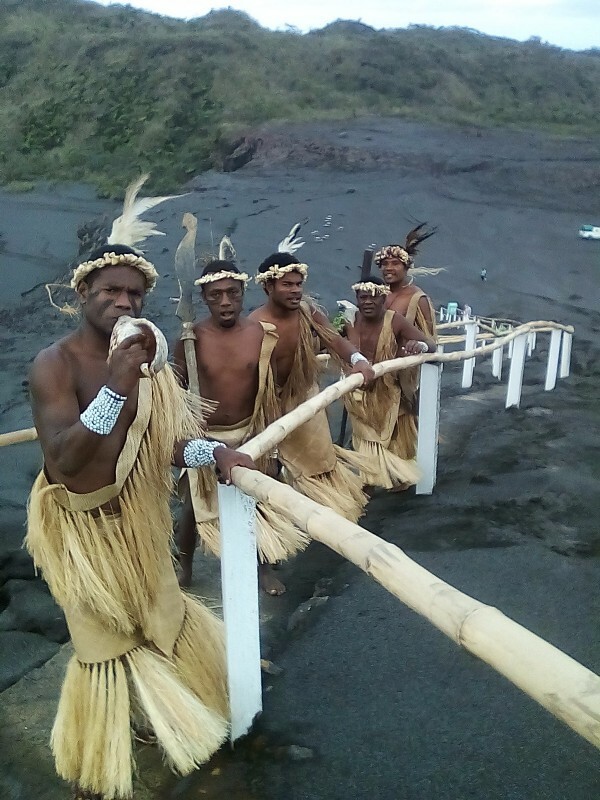 © 2017 Tanna Volcano Transfers and Tours. All rights reserved.